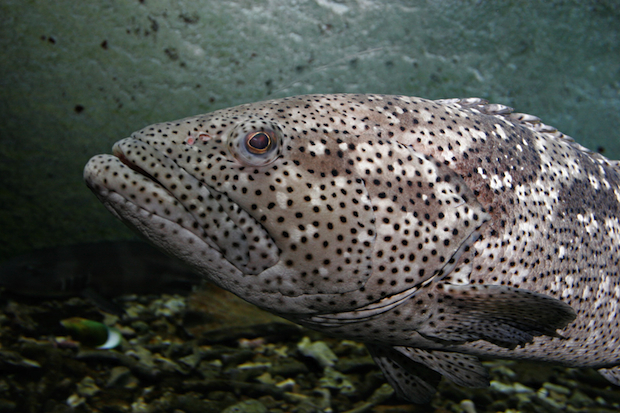 As the species show signs of recovery, there is mounting pressure to reopen the grouper fishery–it’s an important food fish as well as a sport fishing favorite. The management arena has become politically charged and begs for better scientific knowledge,” said Florida State University scientist Christopher C. Koenig in a statement. That could spell disaster, though; these gains are fragile. A similar situation faced the cod and halibut fishery on Canada’s Grand Banks in the early 1990s. Political managers doubled the suggested scientific catch limit, harvesting as much as 60% of the population in a single season in 1992. By the end of the year, the population had collapsed. A moratorium in effect for 15 years, has only just now lead to a nascent recovery. To avoid the same scenario in the US, NOAA launched unique study that enlists scientists, divers and fisherman to catch, tag and then release the desirable fish alive. The new data could give managers a firmer scientific footing to manage the Goliath grouper, which can grow to 800 pounds over 50 years, but it may also change an old, destructive dynamic. Those catching the fish–commercial and recreational fishermen, as well as divers–will also among those most engaged with conserving them. If successful, the concept could be applied to other overfished species such as red snapper, whose populations have declined by about 90% since 1950.